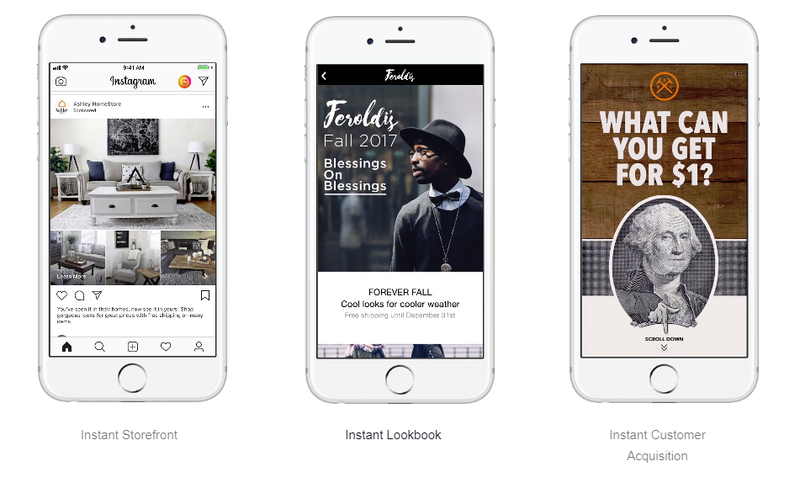 Facebook is giving its immersive Canvas ad option an update, with a new name, some new back-end tweaks to improve load time and performance, and new creative template options to make them easier than ever to implement. Canvas ads, which Facebook rolled out to all advertisers back in 2016, essentially offer a mini-website experience within Facebook itself, with the ads taking up the whole screen when clicked. But the ‘Canvas’ title doesn’t really communicate what the ads are about. 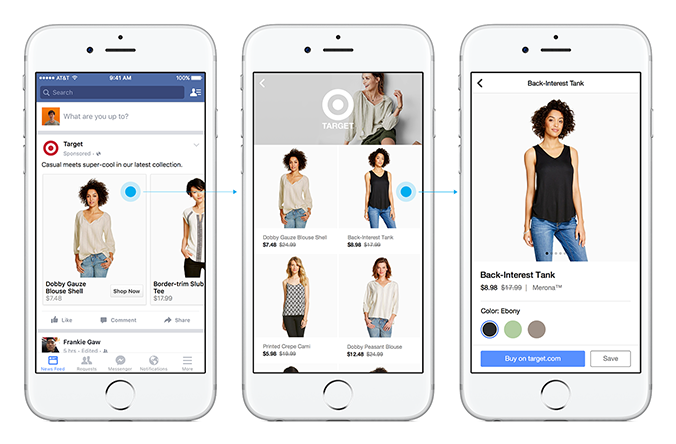 So Facebook’s changing it – from now on, they’ll be called ‘Instant Experience’ ads. Definitely, ‘Instant Experience’ has a different zing to it, and better communicates the idea, while the noted speed improvements will also, no doubt, boost advertiser interest. Instant Experience templates – which have also been available since 2016– make it easier for more businesses to create the immersive ads, without having to have in-depth tech knowledge or design skills. 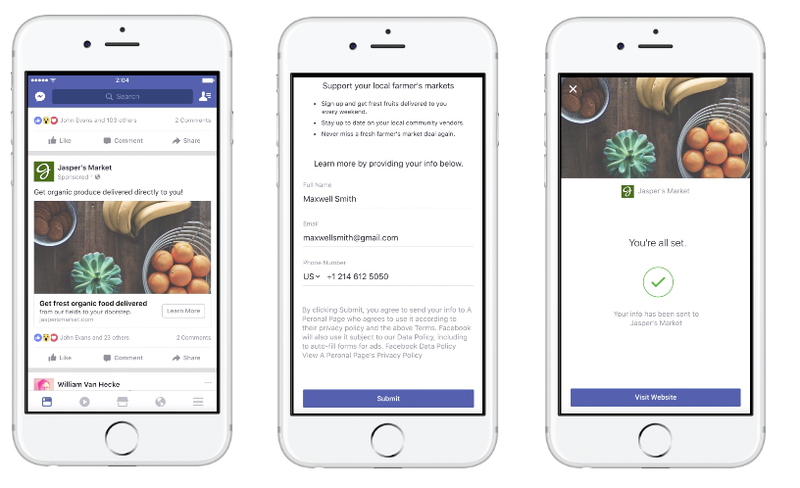 Adding to this, Facebook’s also rolling out a new variant called ‘Instant Form’, which enables viewers to quickly and easily share their contact information to learn more about your offerings. The format is certainly eye-catching, and can no doubt be effective. In addition, Facebook’s also looking to make performance measurement easier by enabling integration of the Facebook Pixel, and third-party pixels, into the Instant process. Canvas ads have always provided a compelling, immersive option, and it’s possible that the re-name and refresh will give them a new boost. 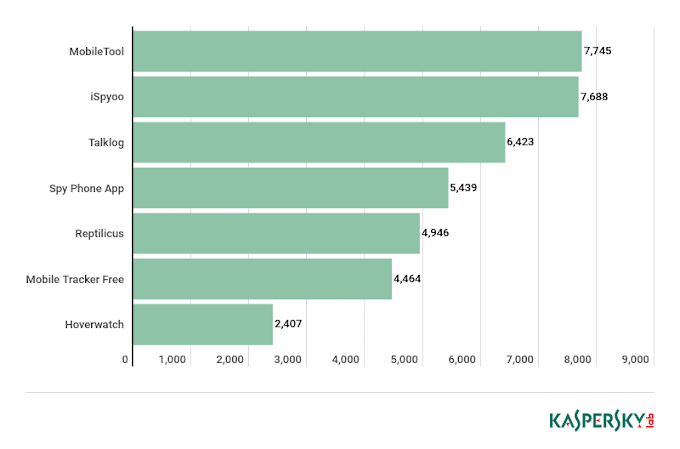 But really, the name is obviously a minor element – while it may be easier to create a generic News Feed ad, few options compare with the presentation capability of the Instant Experience option, particularly given their fast loading, immersive capacity, which increases appeal to mobile audiences. 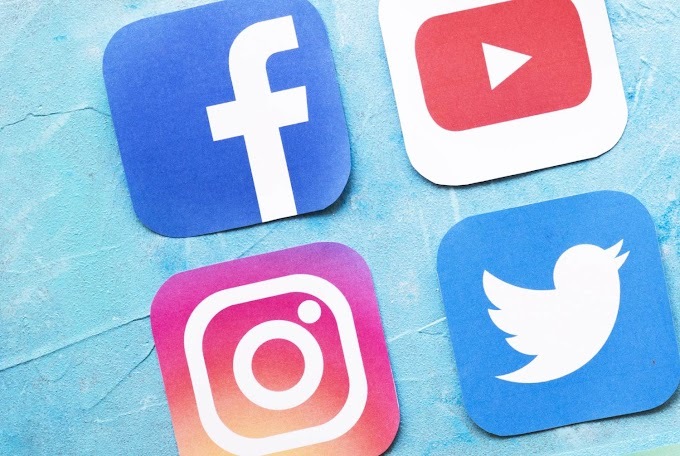 If you’ve not considered them before, it may be worth checking out the latest updates, and considering Instant Experience ads in your campaigns.